You should punch people who’re standing in front of you in long cues. 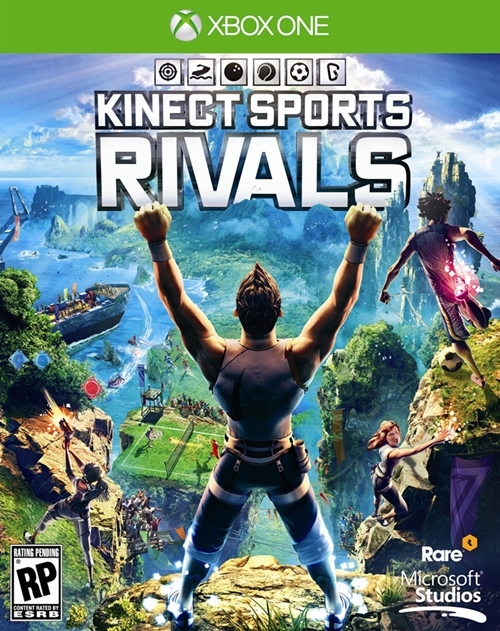 Microsoft and Rare have released a new video for the Xbox One Kinect-based title, Kinect Sports Rivals. The new video – the developer diary- shows the developers talking about how they like having a competitive spirit in every aspect of life and how they’ve tried to imbue that in their game too, making it fun and competitive at the same time. The devs talk about the online aspect of the game and how the multiplayer factor will add to the competitive nature that this game, according to them, will give rise to. They say that it’s a “great looking online game” that’s not just fun to play, but is also highly- yes, it’s that work again- competitive. One of the people from the development team also says that he likes to punch people who’re ahead of him in long cues. … Does he really? I guess you’ll have to watch the video, because I’m not telling you.